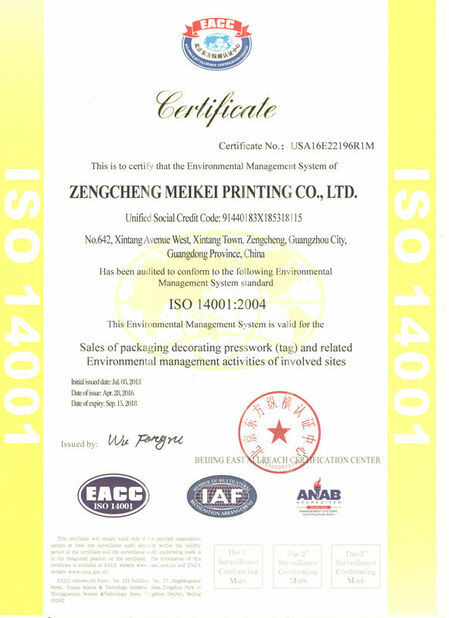 Material Option (over 130 kinds) Surface Layer BOPP, PE , Pri/Fas , PET , PVC , art paper, mirror-coated paper, thermal paper, craft paper, aluminum foil paper,etc. Linner PET , Glassine paper, Artpaper , Craft paper, PEK, BOPP,etc. 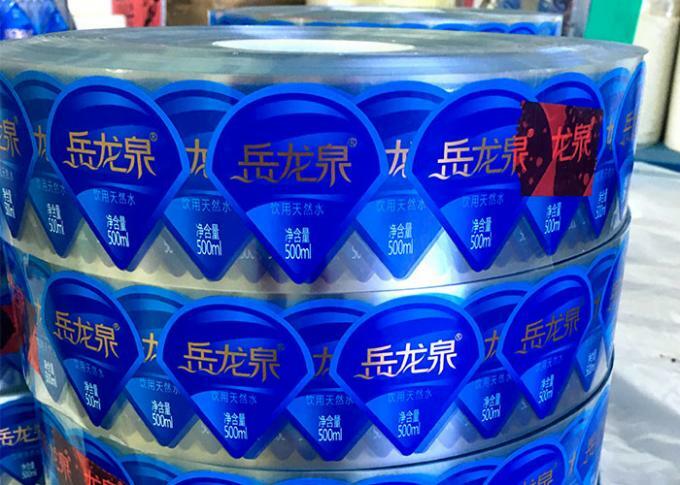 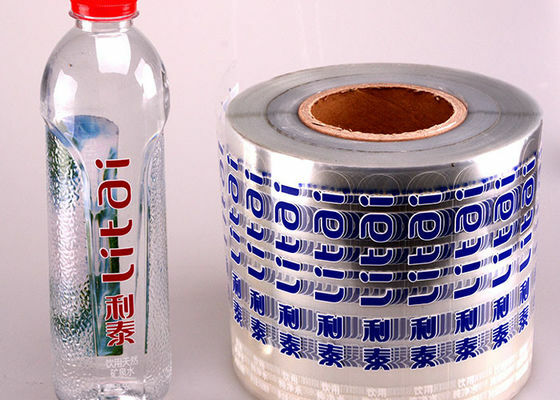 4 , How to order custom private sticker label ?